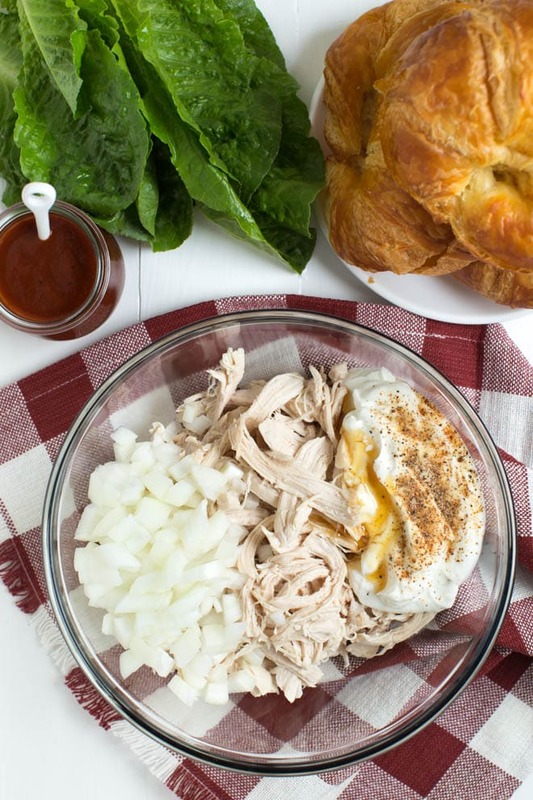 Light and Creamy Barbecue Chicken Salad is made with Greek yogurt, barbecue sauce, yellow onion and a few simple seasonings to create a chicken salad that you will want to eat all year long! With the summer season upon us, I’m excited to share more light and tasty recipes with you. 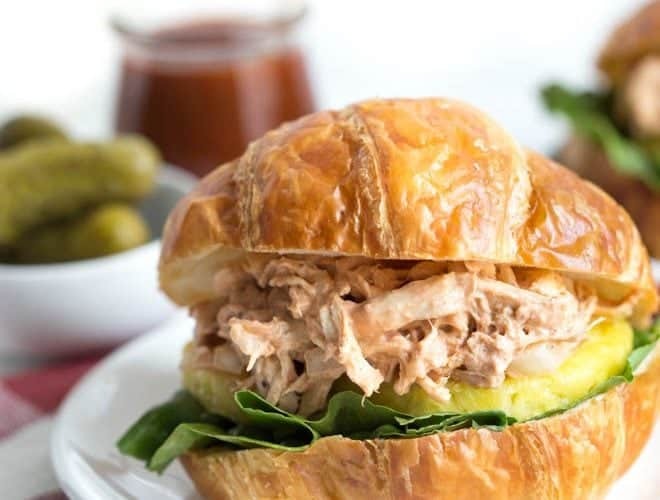 June is National Dairy Month and I teamed up with the American Dairy Association Mideast to share this light and creamy barbecue chicken salad recipe. The recipe combines a few simple ingredients to create a fun twist on a classic summer meal. Shredded chicken, barbecue sauce, Greek yogurt and seasonings are mixed together and layered with fresh lettuce and pineapple. 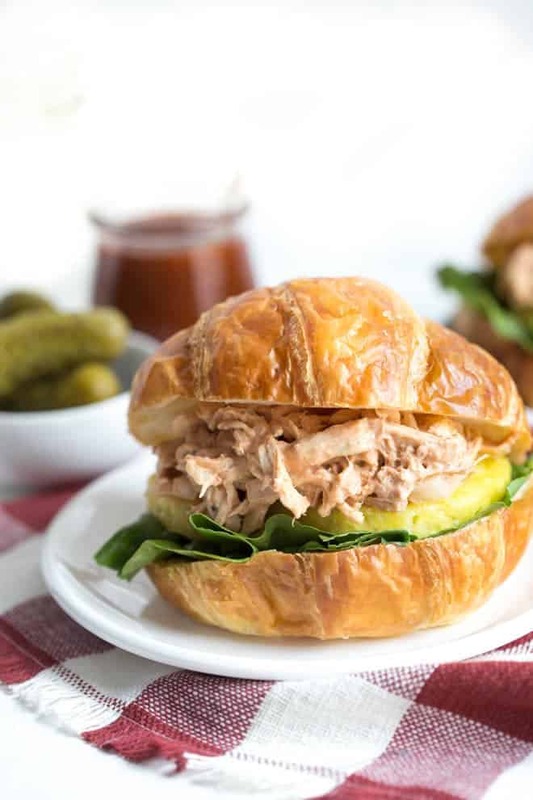 Pack the chicken salad for a picnic or serve at a backyard barbecue. 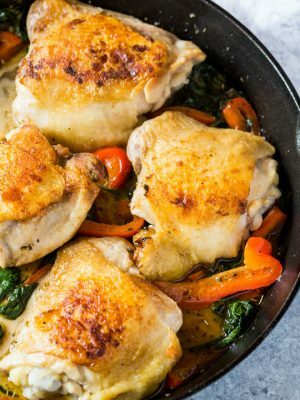 Kids and adults will love this simple recipe packed with flavor! One of my favorite memories with the American Dairy Association Mideast was touring dairy farms as part of the Ohio Dairy Adventure. We met the Indoes, diary farmers from Lodi, Ohio, who milk about 75 cows and farmed over five generations. Visit Drink-Milk.com to take a look inside the milking parlor with Bill Indoe to see how cows are milked. Or take a virtual tour of the Andreas family’s dairy farm in Sugarcreek, Ohio. Farming since 1881, they currently milk 1,200 Holstein cows and farm about 3,500 acres. One serving of milk, cheese or yogurt provides 8 grams of high-quality protein and a powerful package of 9 essential nutrients. Experts recommend 3 servings of low fat or fat-free dairy foods every day. 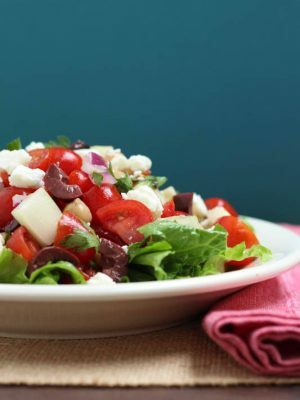 I love lightening up my favorite dishes with Greek yogurt! Six ounces of Greek yogurt typically contains 14 to 17 grams of protein. It also adds a creaminess and slight tanginess that I love. 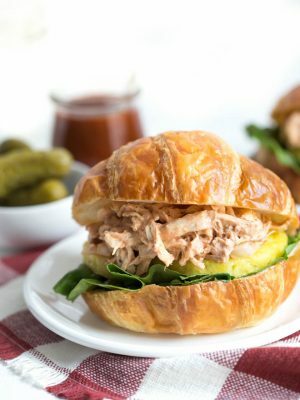 Go ahead, add dairy to your favorite meal and try this barbecue chicken salad! Chop or shred the chicken into small pieces. Add the chicken and onion to a large bowl and set aside. In a small bowl, whisk together the yogurt, barbecue sauce, honey, salt, pepper, garlic powder and cayenne pepper. Add the yogurt mixture to the large bowl with the chicken mixture and toss well to combine. Add more barbecue sauce, as desired. 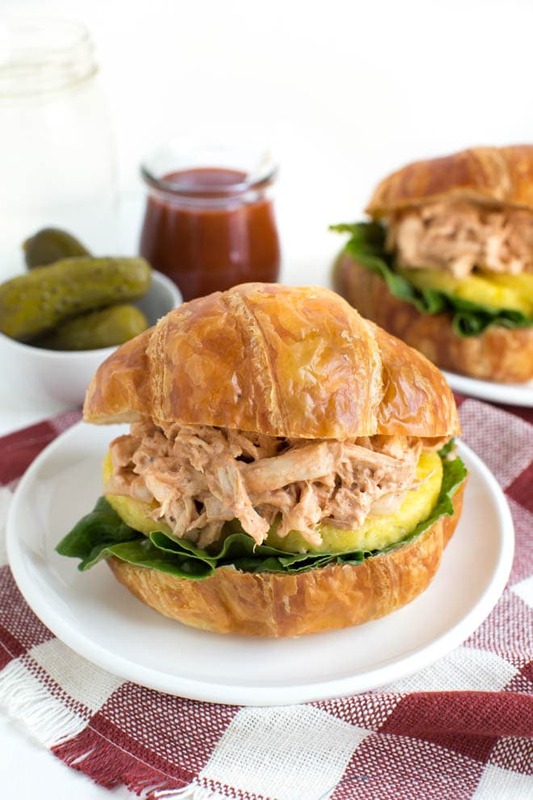 Serve on bread with sliced pineapple and greens or layer over a salad. 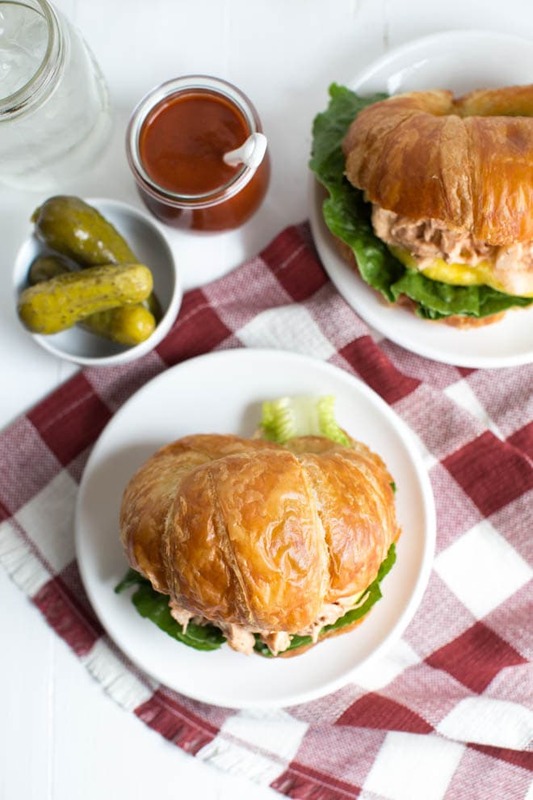 Serve immediately or store chicken salad in a sealed container in the refrigerator for up to three days. Enjoy! This post was created in partnership with ADAMideast. As always, all opinions are my own. I LOVE the flavors in this! 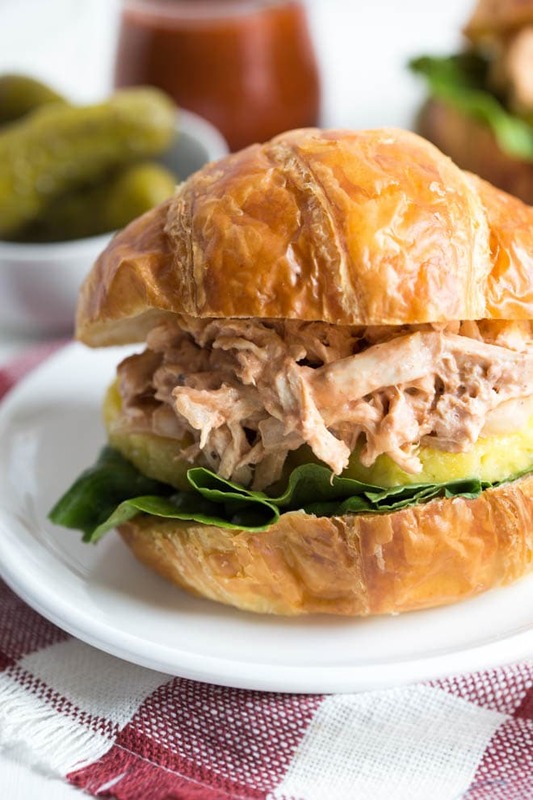 And any chicken salad on a a croissant is my favorite chicken salad! 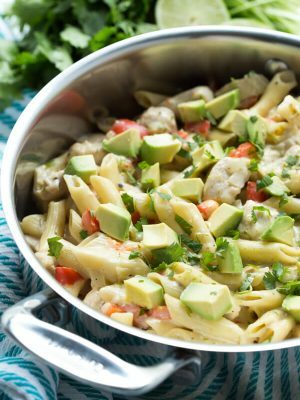 Love that you used greek yogurt in chicken salad! I'd love to have this waiting for me for lunch!